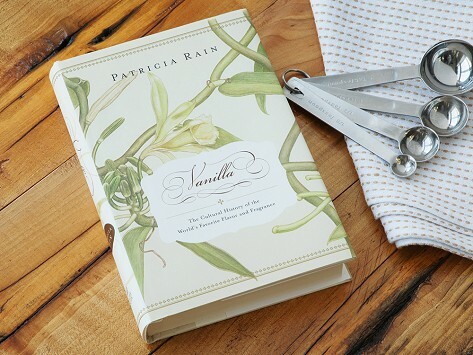 Follow along with recipes from the Vanilla Queen, Patricia Rain, as she traces the history of vanilla across the globe and back to its earliest days. 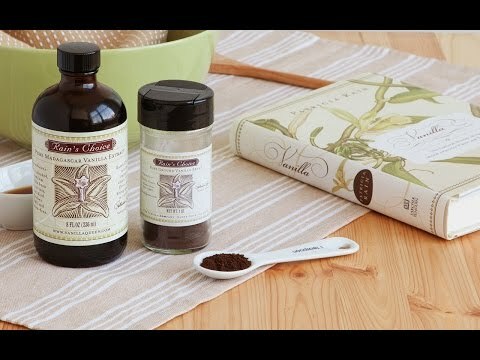 Learn how to let this versatile spice shine in any cuisine. Don’t just limit yourself to cookies and cakes—vanilla is a stealthy flavor enhancer in savory dishes, too. Dimensions: 5.7" x 1.2" x 8.6"
This book is a most interesting reading book. I have not tried a recipe from it but am enjoying the book.